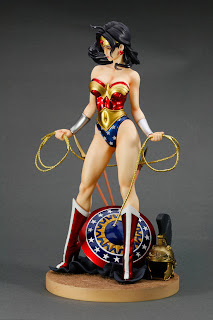 When Pigs Fly Returns: Damn You, Kotobukiya! It would appear this company has exclusive rights to my wallet in 2011. 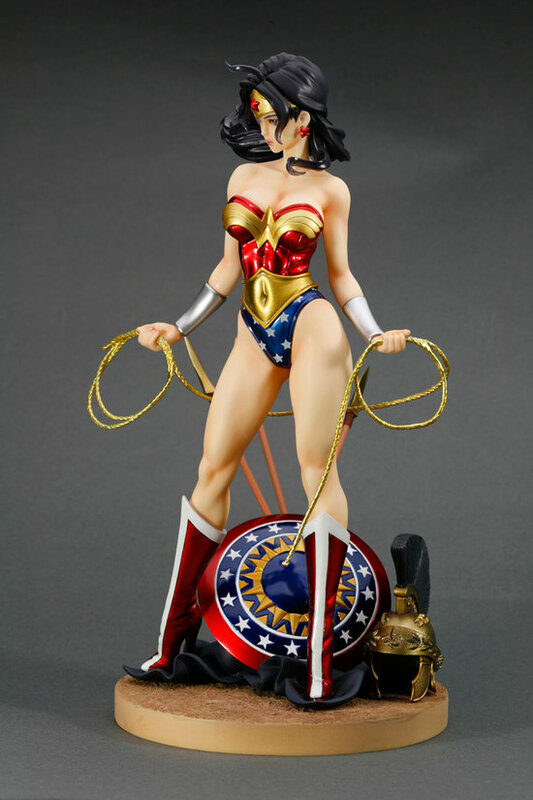 First Catwoman, then Ms. Marvel, and now a beautiful Wonder Woman figure? My gosh. Go look at more pictures at (as usual) Tomopop.